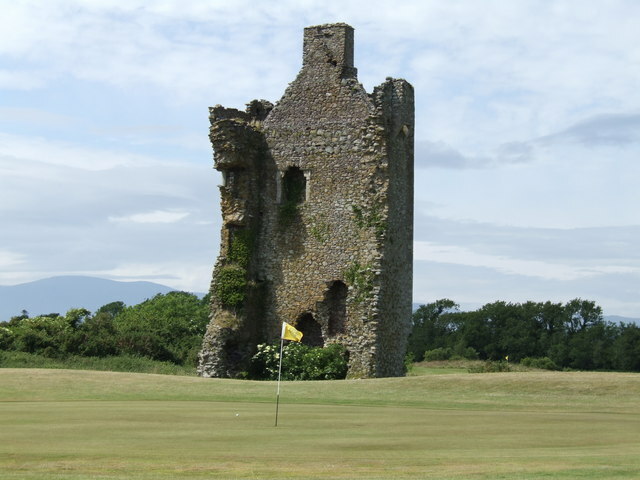 The ruined castle at Beaufort Golf Club near Killarney, County Kerry. © Copyright Jeremy Duncan and licensed for reuse under this Creative Commons Licence. This page has been viewed about 515 times.